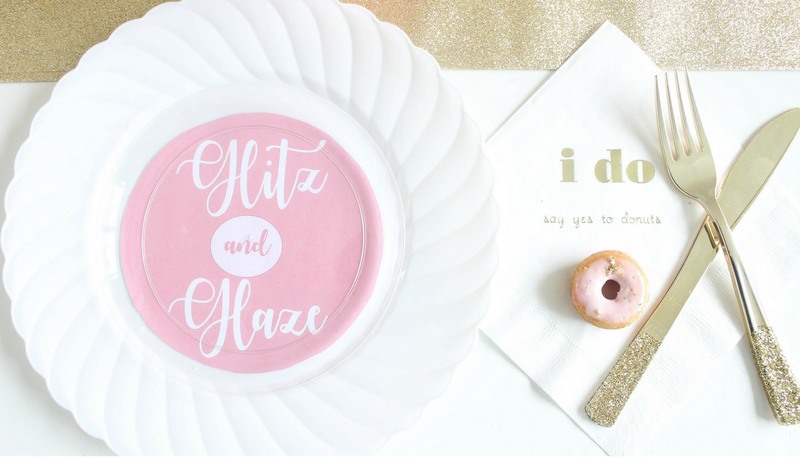 Fill out the form below to get this free printable to create the Donut Themed Bridal Shower. Click the button below to grab your download. Don't forget to get all the supplies for this project at Fun365.com. Shop It!